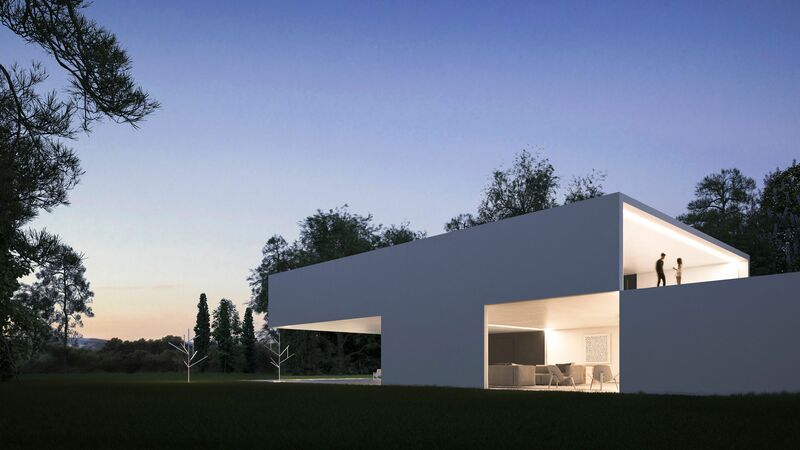 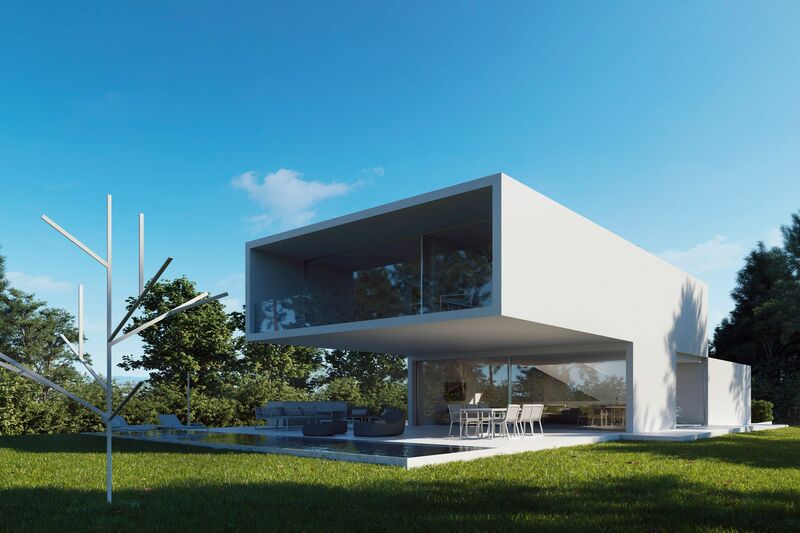 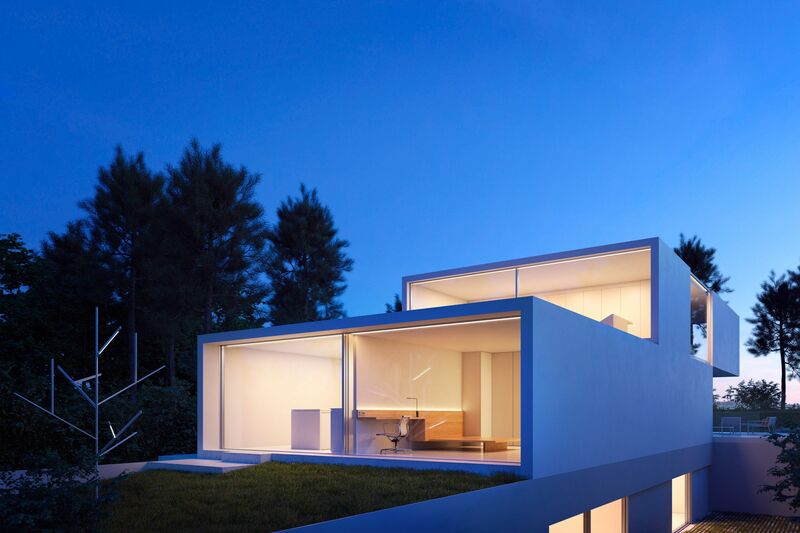 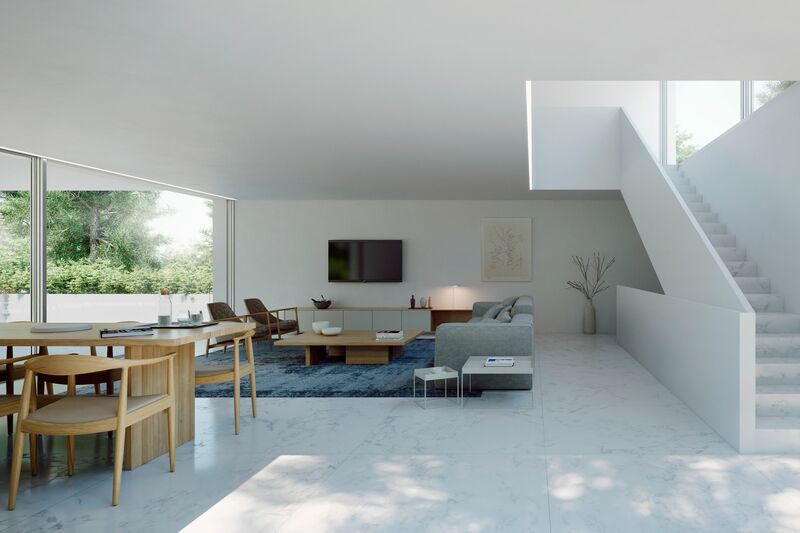 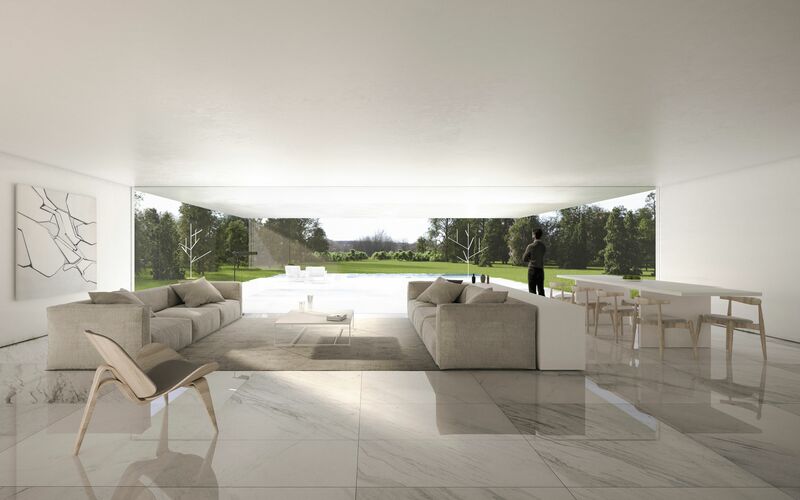 Located in the PGA golf course, in Girona, the house seeks the best views over the place where it is set. 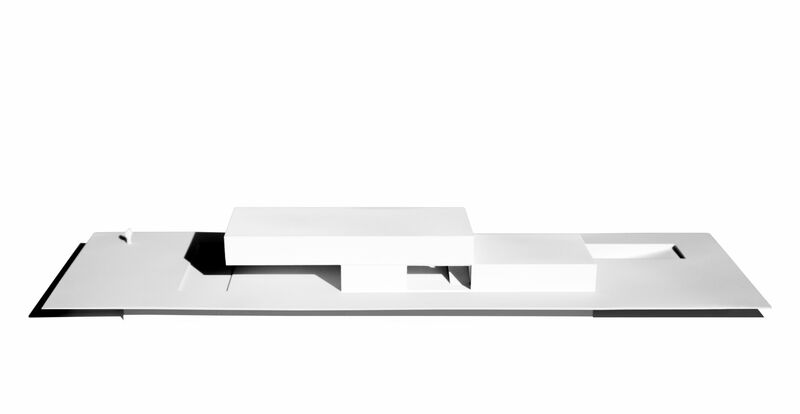 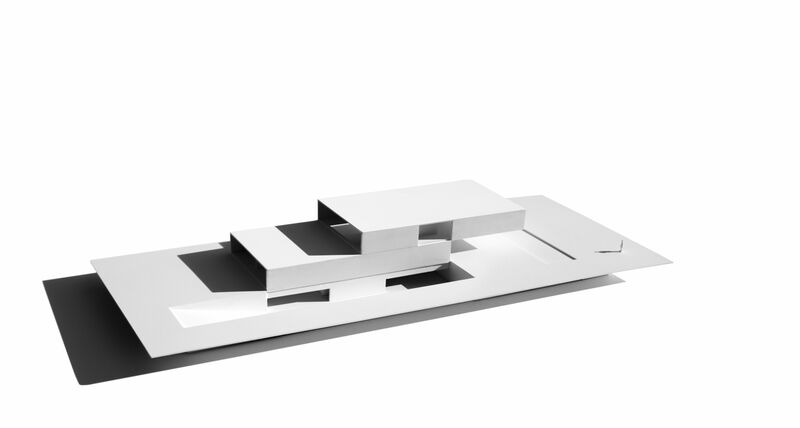 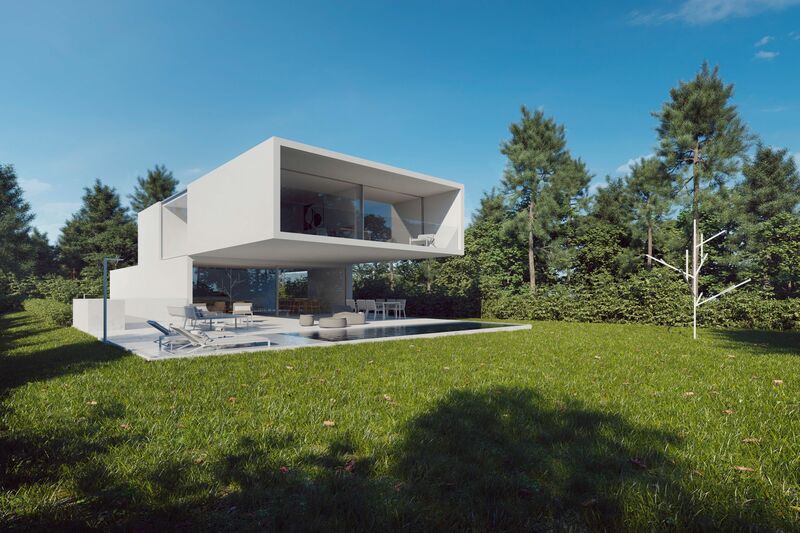 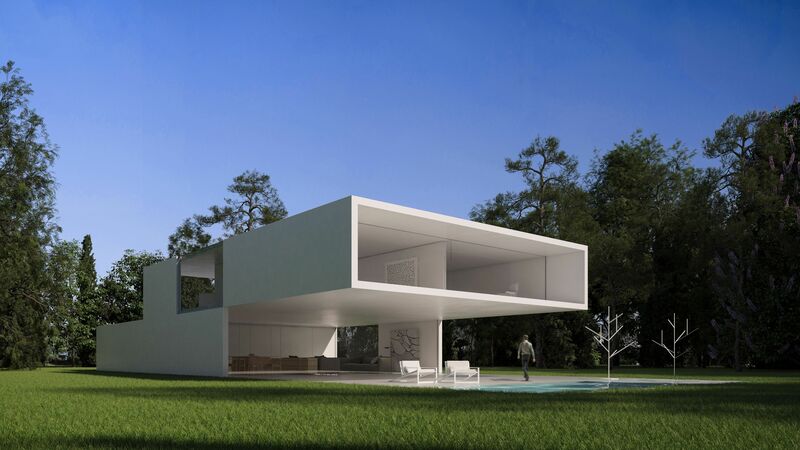 The project is solved by means of two extruded spaces, two overlapping volumes, in which the upper one moves towards the lake in front, giving as a result a cantilever that aims to generate a great shaded terrace. 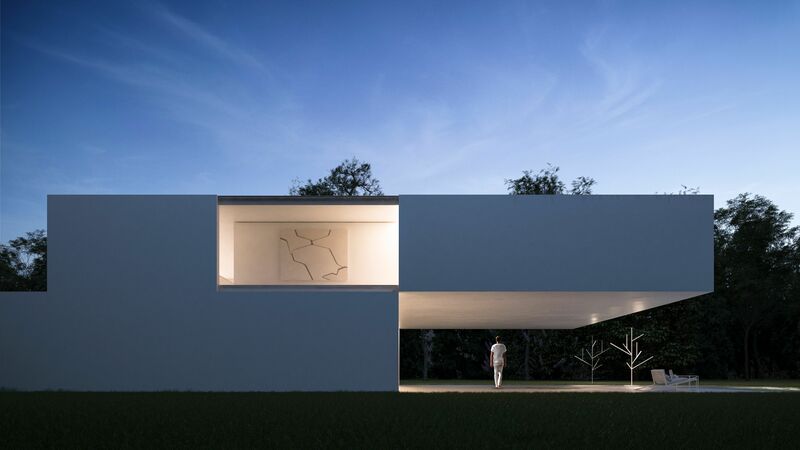 Two elements that define a single project, in which we appreciate facades of great dynamism generated by different openings in them, that allow for a comfortable reading of the building. 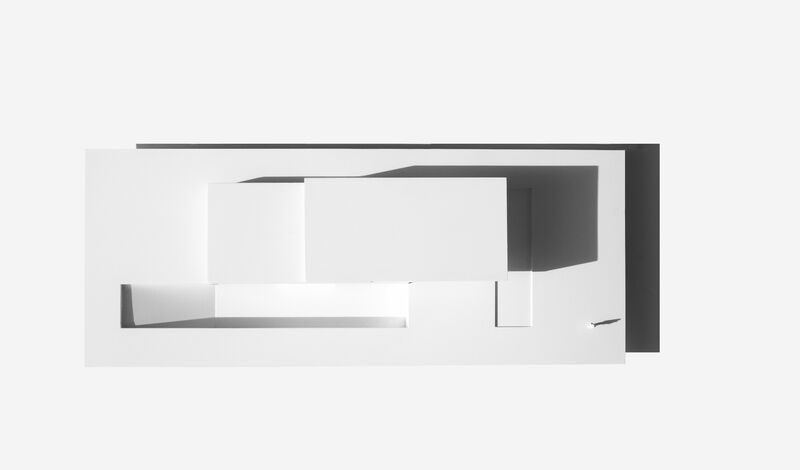 In the interior space, the ground floor is distributed in two areas divided by the staircase, positioned perpendicularly to the volumes, with a double-height and in charge of separating the service spaces from the noble ones. 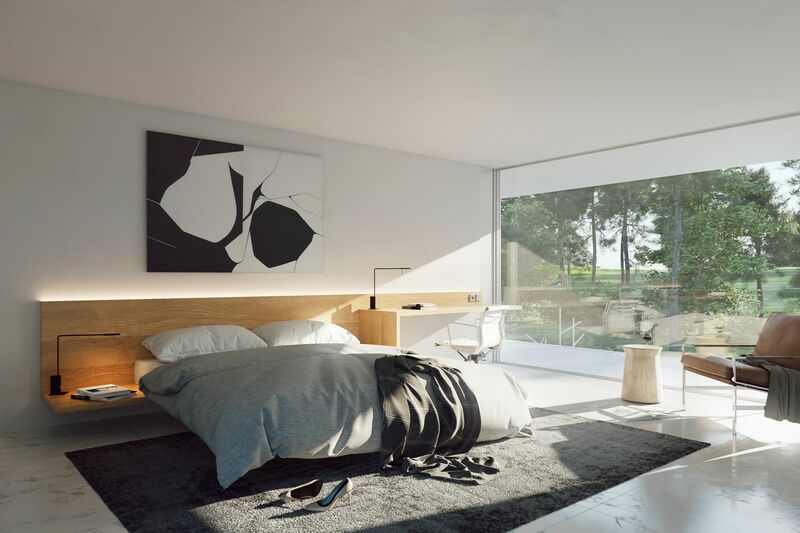 Nevertheless, in the upper floor the staircase stays at the back and the rest of the rooms are allocated so that they all face the golf course.